Putting smiles on the faces of Kindergarteners! On August 16th, the day before school started, Standard and Beardsley School District Kindergarteners and their parents met their teachers! Their day was made even more special when they received the backpacks donated by Bakersfield North Rotary Foundation and Chevron. 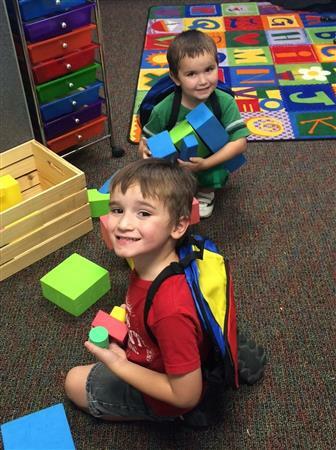 These smiles are the reason that the Kindergarten Roundup continues to be a favorite project of Bakersfield North Rotarians! 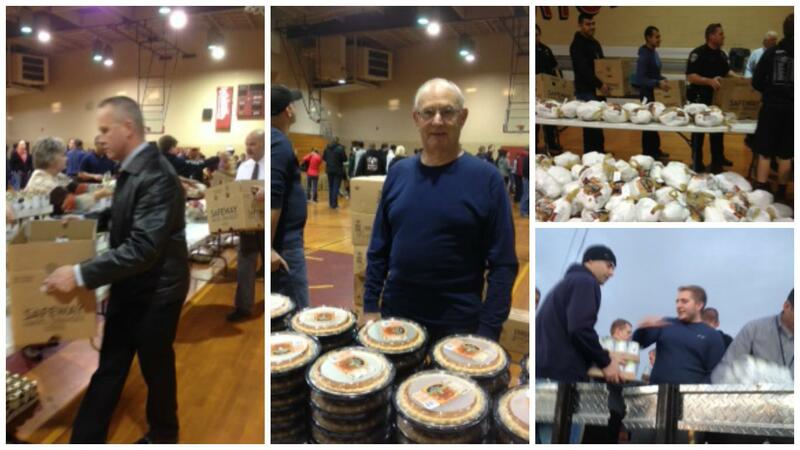 We were able to pass out 411 Turkey Baskets to families at Standard School District. 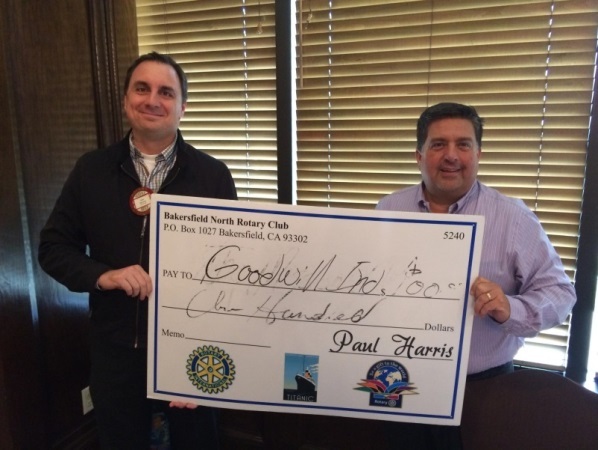 A special shout out to Bakersfield Police Department and Chief Greg Williamson, the Jam, Dusty Wagoner, and all of our Rotarians for making this such a memorable and successful event. We had a wonderful field trip to San Joaquin Community Hospital for our meeting thanks to Rotary Member Extraordinaire Patty Keefer! We had presentations from SJCH Foundation President/CEO Kevin Burton, Jeanne Tunnicliffe – Orthapedics Director, Michell Harshorn – Brain & Spine Director, Melina Thorpe- AISCC Director and a tour of the AISCC/Quest/Breast Cancer Center. Although the Chief won the drawing, it was unanimously dec ided by his table in in his absence that the $100.00 should be donated Goodwill Industries! We had a great visit with Ray Mish. Ray has been having adventures, receiving awards and will be the honorary Grand Marshall for the Christmas Parade. 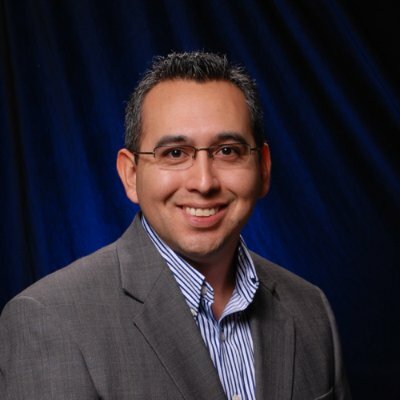 Adam Alvidrez is turning 39 and knowing Tiffany…it will be an amazing birthday. Adam celebrated by making a donation to the Foundation! Sheri Horn-Bunk has to share her 29th birthday with others…but she’s doing in style in Oregon! 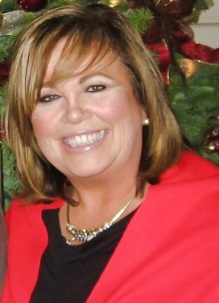 Sheri made a generous donation to the Foundation! Tom MacIntosh (A.K.A. Ask MacIntosh) was put on the spot just for being him. Jacob Slayton, Director of Operations for Goodwill Industries presented a craft talk today. Goodwill was established in 1912 as a vehicle for donated clothes to be repaired and sold. Our local Goodwill Agency is very similar to a franchise. Goodwill not only offers the public an affordable inventory and an opportunity for tax-deductible donations, but focuses on full time opportunities for people with barriers to employment. Their Mission Services Department focuses on placement services for clients with disabilities. We are so fortunate to have Jake as part of our Rotary Club…now bring us some Jake’s Cake!!! Welcome to our 2013-2014 Club President, Scott Tobias. 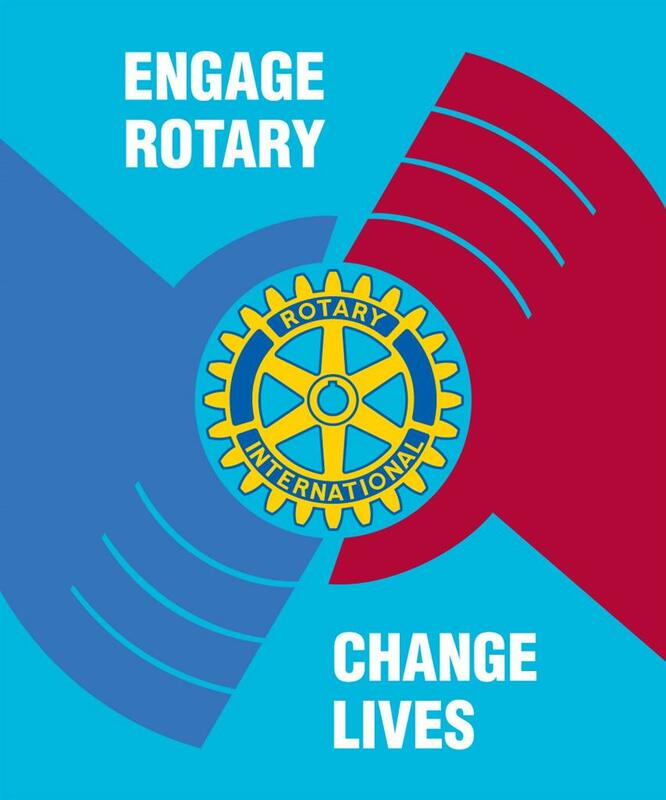 This years Club theme is, "Engage Rotary, Change Lives." Mr. President will guide us this year on ways to change the lives of those in need through the service above self we provide at a more local level. From ancient times the torch bearers have been the first on the paths of discovery, exploration and battle, illuminating the way for those who follow. 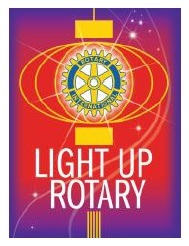 Rotarians, commit to be a torch bearer who will invite, unite and ignite new members whose fire and energy will add to ours to help overcome the darkness of poverty, illiteracy, hunger and disease. 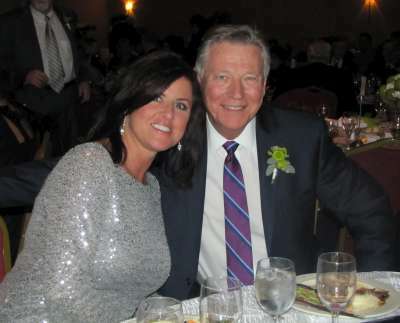 Our annual fundraiser, Dinner at the Derby, was held on April 19, 2013 at Seven Oaks Country Club. A great time was had by all so be sure to check out the photo album for the event. You might see your own photograph! The event was to benefit Youth Connection and the Boys & Girls Clubs. Check out the link to see if you have been assigned a club duty for today's meeting.